We are delighted to collaborate with the HEA chat for the first time this Wednesday on the topic of ‘The four dimensional conference: using social media at conferences’. Taking us through the evening will be Professor Simon Lancaster and Sue Beckingham. Whether it is for networking, impact or CPD, twitter can add additional dimensions to the conference experience. In this blog post Professor Simon Lancaster, National Teaching Fellow and keynote at the forthcoming HEA STEM conference, and Sue Beckingham, HEA Fellow and prolific advocate for using social media for learning and teaching, explore how using twitter can leverage the value of conferences. We will be discussing this topic in our next #HEAchat at 20:00 on 27 January. The academic conference format has endured largely unchanged for decades. Despite the affordances of the internet, the opportunity to physically meet colleagues remains highly prized. The format of the conference and the role of the lecture within that form have been hotly debated both on Twitter and between popular bloggers in the STEM community1. In practice the majority of conference presentations adopt a rather traditional style with all that entails. If the speaker has raced through quickly enough and / or is firmly steered by the chair then there will be time for questions. And of course we all know what the potential pitfalls of the conference question session are2. Whether it is a “good question” or a self-indulgent rant, it is still only one person’s question, the format will never permit everyone a voice. The conference, at least the formal sessions, might then be described as a linear experience. Nowadays we all want to be heard, and we struggle to justify attending a conference unless presenting at least one paper. Conference organisers know this and so we have a proliferation of parallel sessions. Interesting choice of the word ‘parallel’, implying that the linear threads are never intended to cross; the result is a two-dimensional plane on which all we can do is touch the surface. Choices between sessions have to be made and the grass is always greener on the other side. Our final observation is that the traditional conference is ephemeral and exclusive. You had to have been there. The networks you form might endure but will the handwritten notes you scribbled on the freebie notepad? Twitter can render any presentation a communal event where the presenter encourages participants to tweet answers, comments, corrections and to engage in discussion. The participants themselves are able to use Twitter to crowd-source a rich and lasting record of the session. Twitter can thoroughly intertwine the threads of parallel sessions creating interconnected collections of stories across the conference. Analogous information between different sessions can be picked up and synergies formed to take the discussions forward online and arrange face to face meetings. Imagine a set of threads constantly colliding in a ball of twine. Twitter can deliver interconnectedness and timelessness to the traditional conference experience. What would you rather experience a two- or a four-dimensional conference? You know how to prepare for #HEASTEM16. 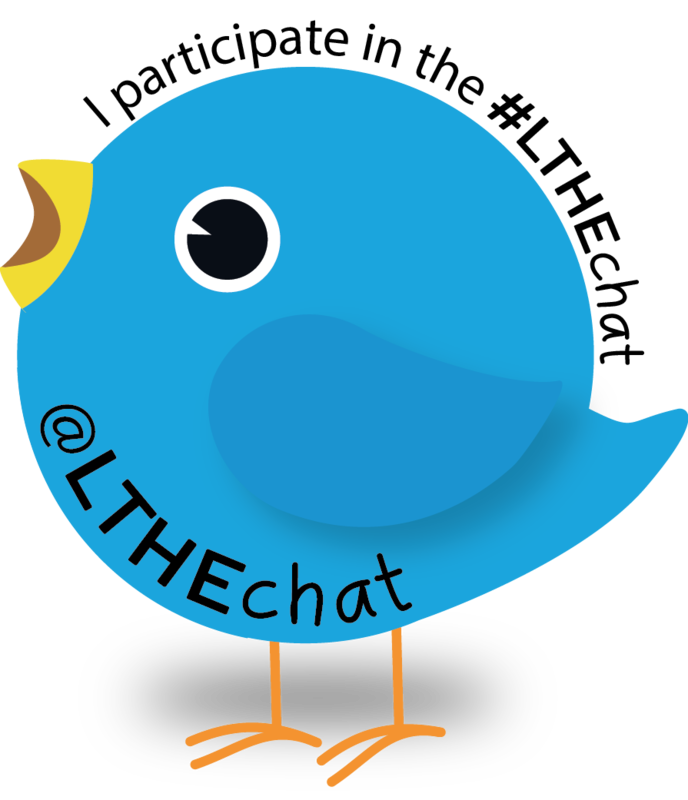 The next #HEAchat, which will be a combined Twitter chat with #LTHEchat, takes place the night before the #HEASTEM16 conference at 20:00 on 27 January. The chat will therefore also provide an opportunity for those attending to make connections, identify the sessions you want to attend, or get an idea of what is happening in Learning and Teaching in STEM disciplines. 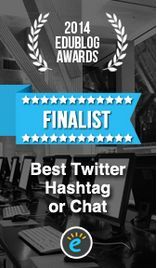 So whether you are twitter newbie or an experienced tweeter, coming to the #HEASTEM16 conference or an interested observer, check out the Twitter chat on 27 January at 20:00. You can read more about how to take part in the chat here but it is very simple; just log on to Twitter on Wednesday 27 January at 20:00 and look for the hashtags #HEAchat and #LTHEchat to join the discussion. We look forward to hearing about your experiences and sharing ideas. It would be helpful to have two or three examples in your mind of where (if) you have tried to use social media at conferences – what was your experience? First joined #LTHEchat & #HEAchat Visualisation created by Stephen Powell using Martin Hawksey’s tagsexplorer. ps. If you would like to become part of the next organising team, please get in touch with us. This entry was posted in guest and tagged Prof. Simon Lancaster, Sue Beckingham, Twitter. Bookmark the permalink.